Today’s tea is Vanilla Oolong, a nice, mild tea. It smells wonderful, and tastes the same. The vanilla is delicious. 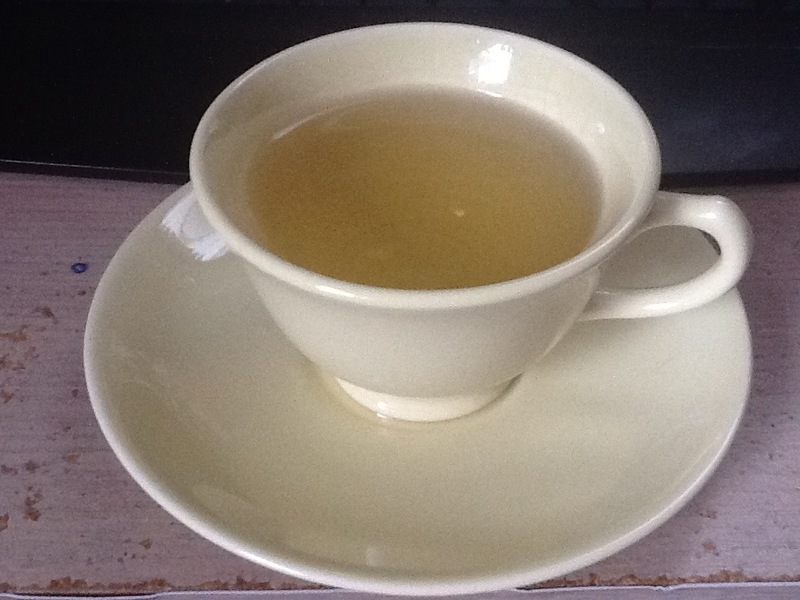 I give Vanilla Oolong a 4 out of 5. This entry was posted on December 23, 2012 by Durdle. It was filed under Idiotic Crap .